With two words - reliable and hard working. The only effort I had to do was just to pick up the phone and make the appointment. Real professionals. 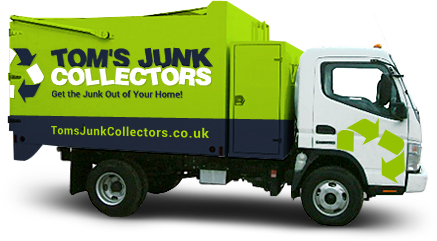 I am fully satisfied with the rubbish removal service provided. Your team were on time, worked quickly and were extremely polite. Definitely will recommend you to my friends and colleagues. Everything with the service provided from these guys was fantastic. They came on time and they were extremely polite.